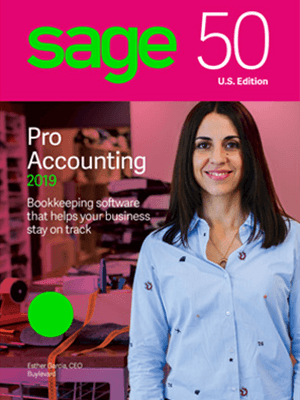 Get more with Sage 50 Accounting. Run your business more efficiently with a time-saving, in-depth solution to manage your accounting, invoicing, cash flow, inventory, taxes, and more. 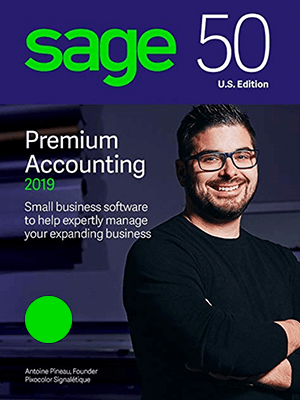 Sage 50 seamlessly combines the power and productivity of a trusted desktop solution with secure online access. We listen to and help small and mid-sized clients throughout the US and internationally. 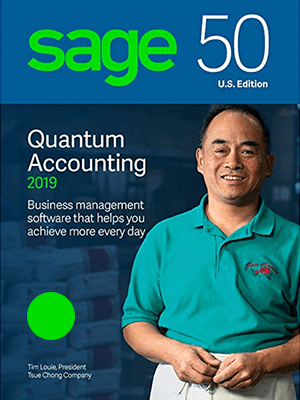 We are experts with Intuit QuickBooks and Sage 50 Software products. We can help you make the right decisions and use your software to its fullest extent. We help clients with their software needs and business processes. We have a team of specialists to support clients; technology specialists, system specialists, accountants and CPAs. Baytek is an independent business specializing in Commercial off-the-shelf (COTS) software sales, implementation, systems integration, support, training, customizations, Internet product services, and business services.